Need lock work, but don't know how to start? 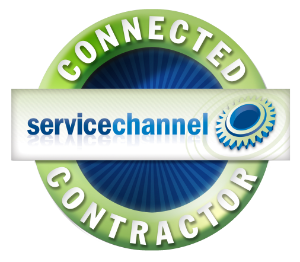 Locksmith services include key duplicating, lock rekeying, and lock installations for commercial and residential door hardware. We can provide commercial, residental, digital, and high security locksets. 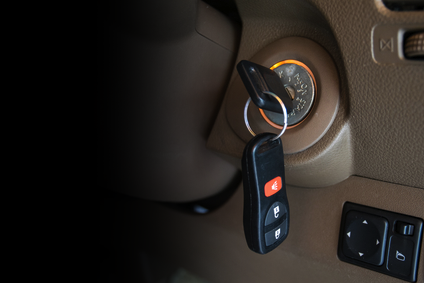 We also provide automotive transponder keys and remotes. Come visit our store on South Hoover Street between Washington and Venice in Los Angeles, just minutes away from the USC campus. After hours service is available. 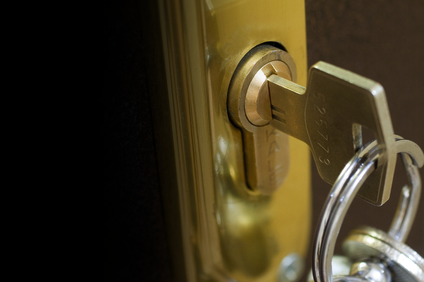 We have been providing locksmith service in Los Angeles since 1974. Viva Zapata Lock and Key is here to serve your business, home or auto in our Los Angeles service area.